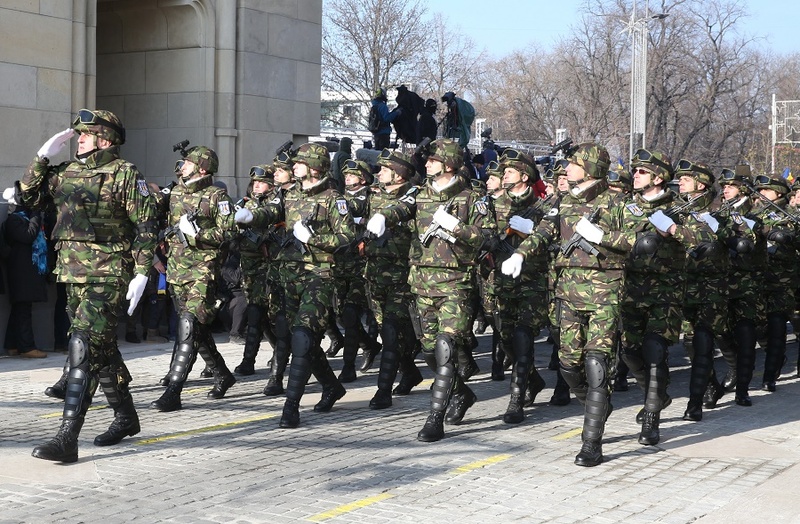 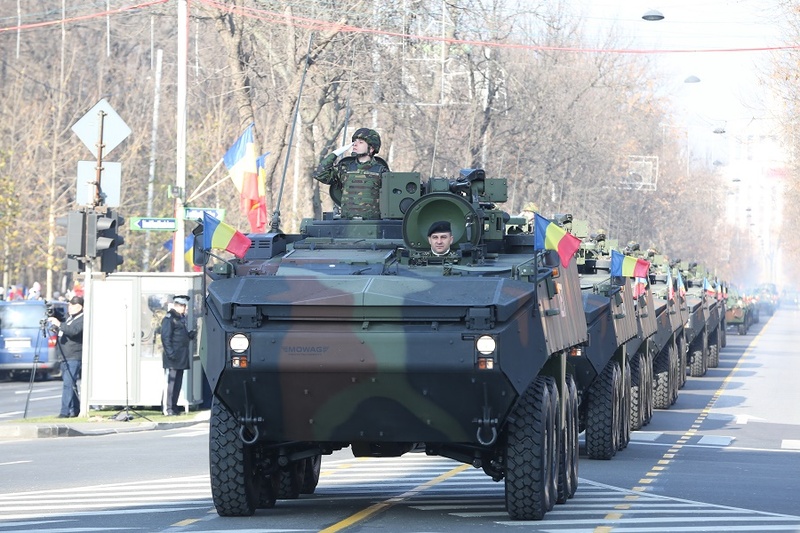 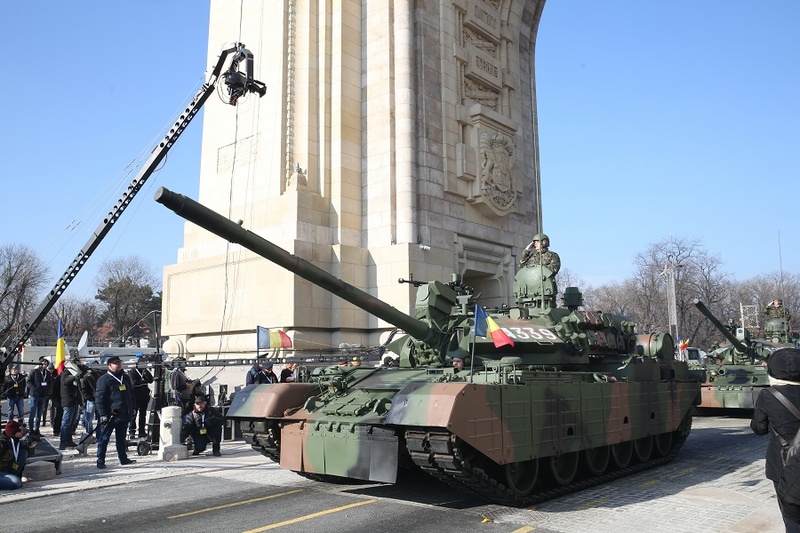 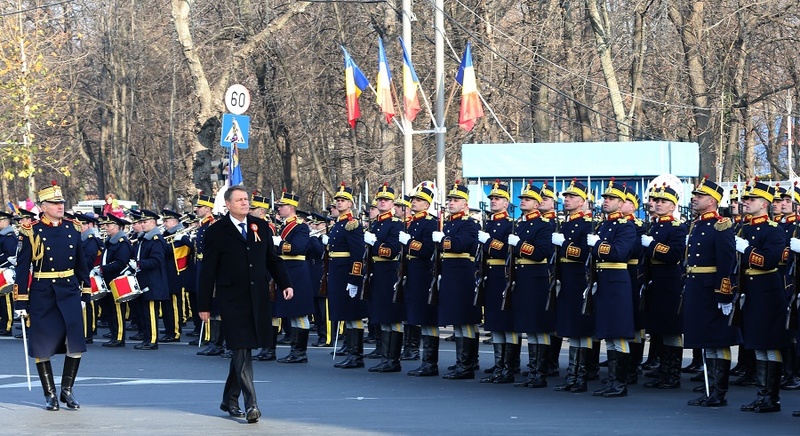 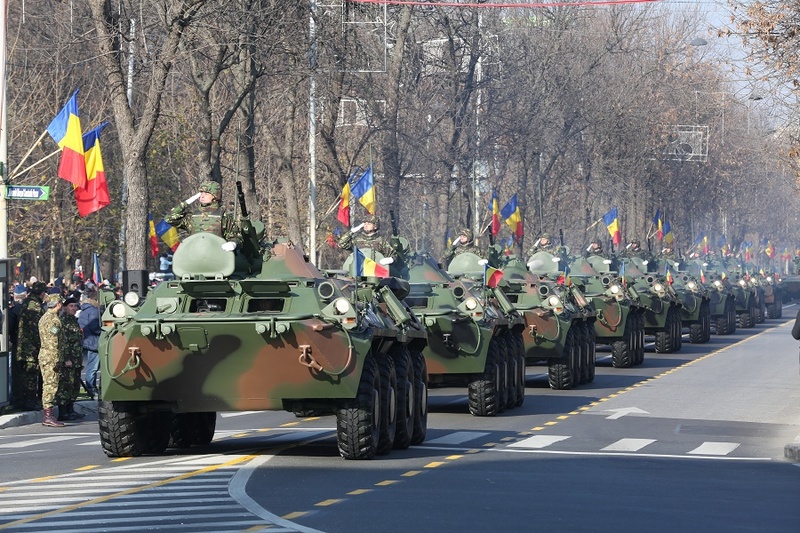 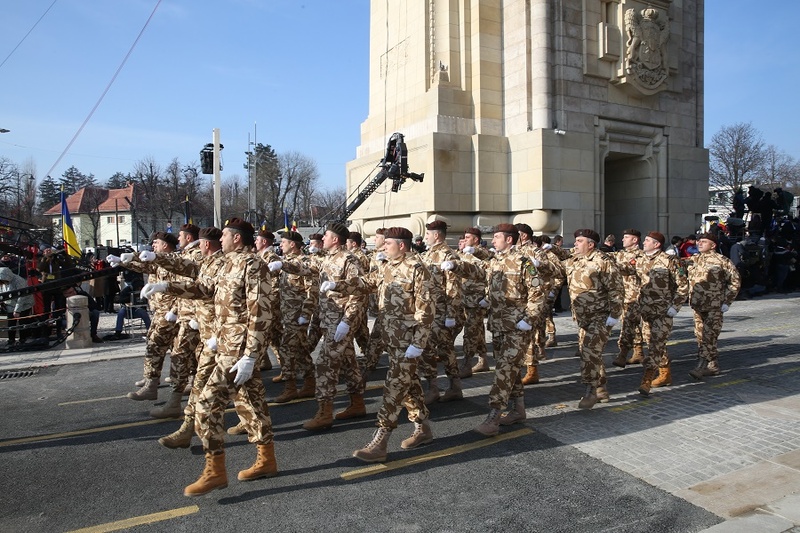 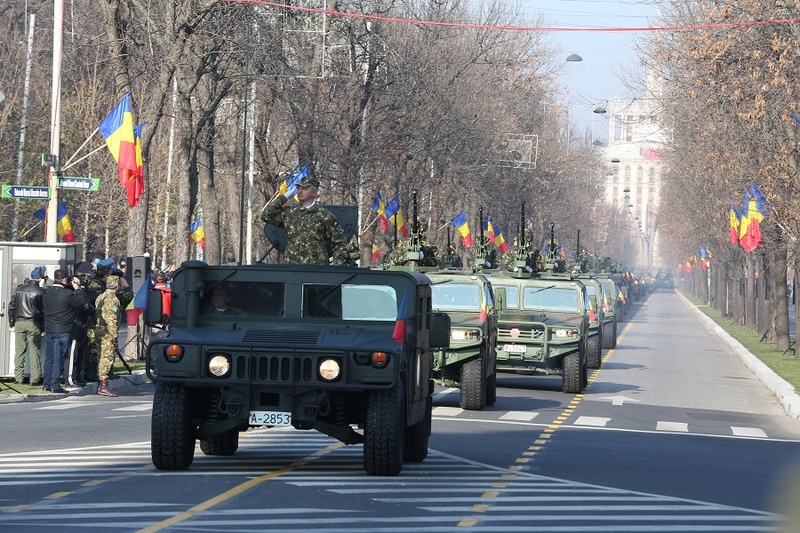 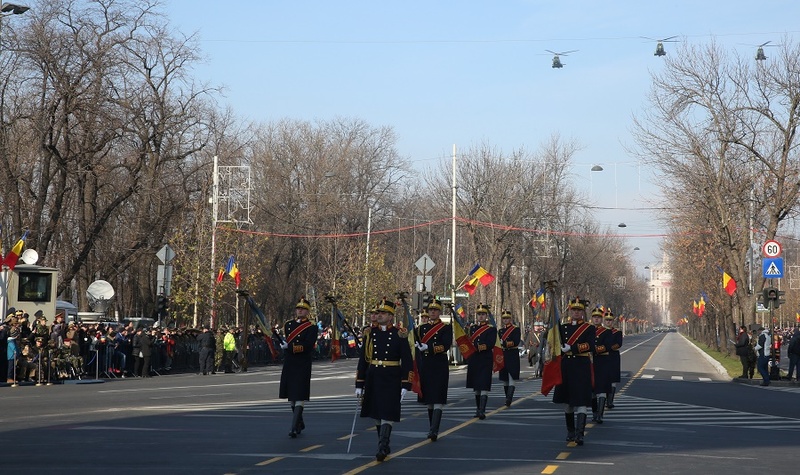 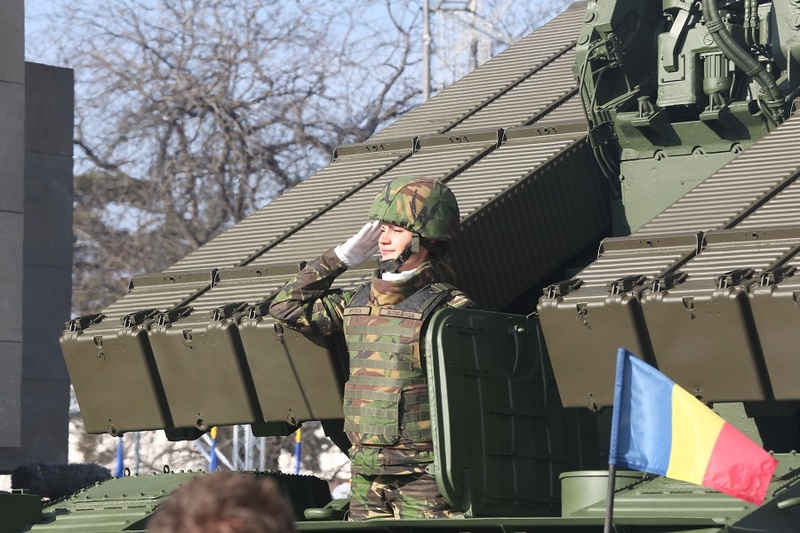 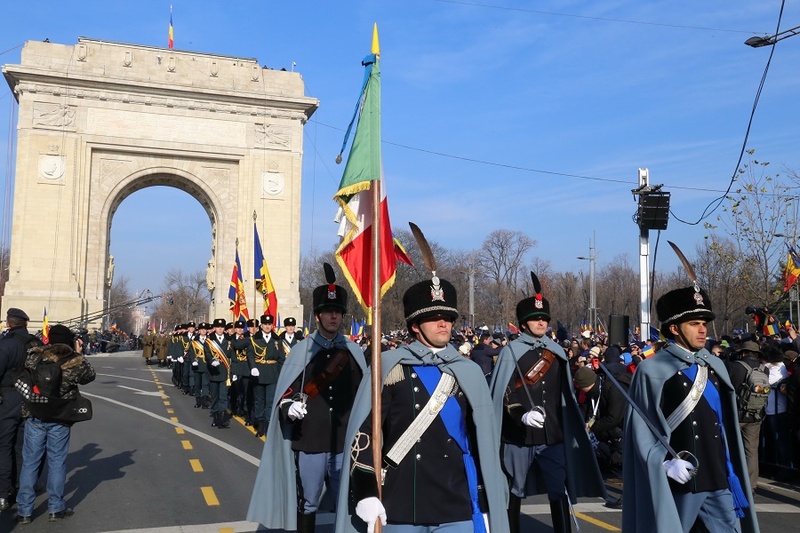 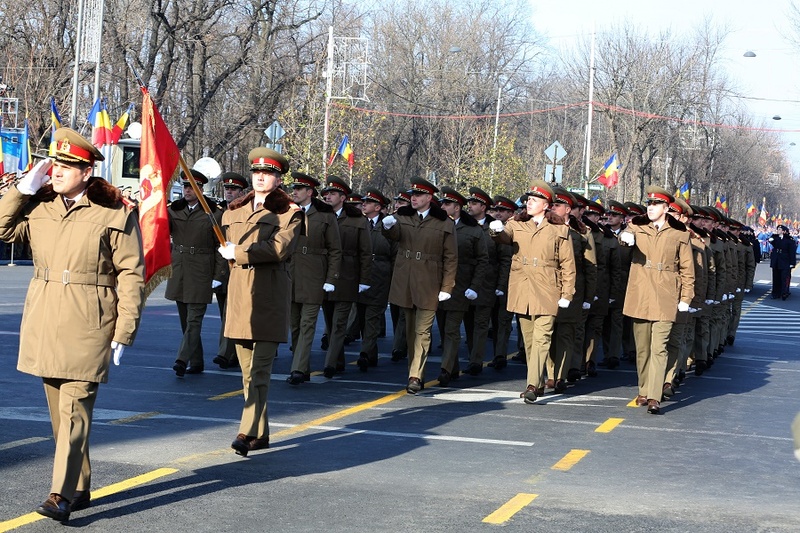 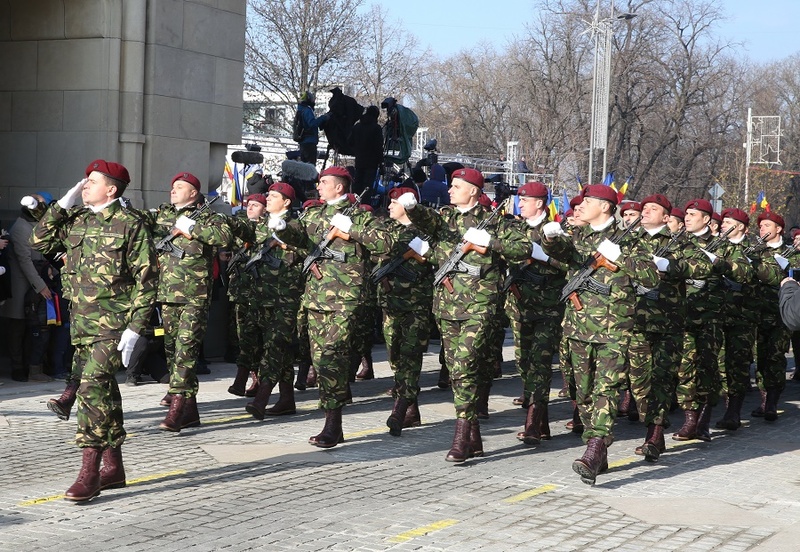 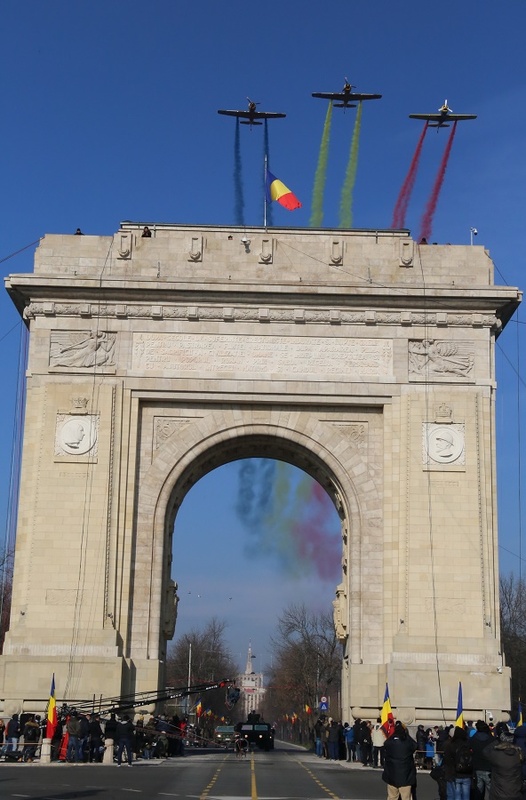 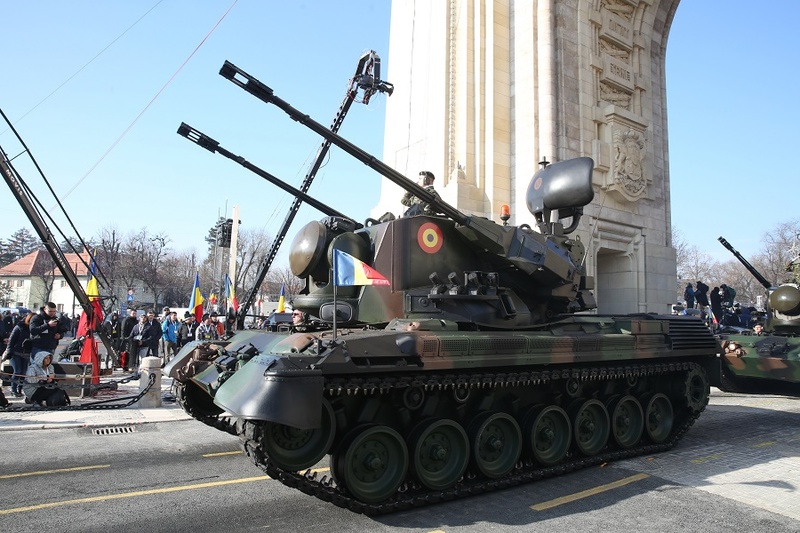 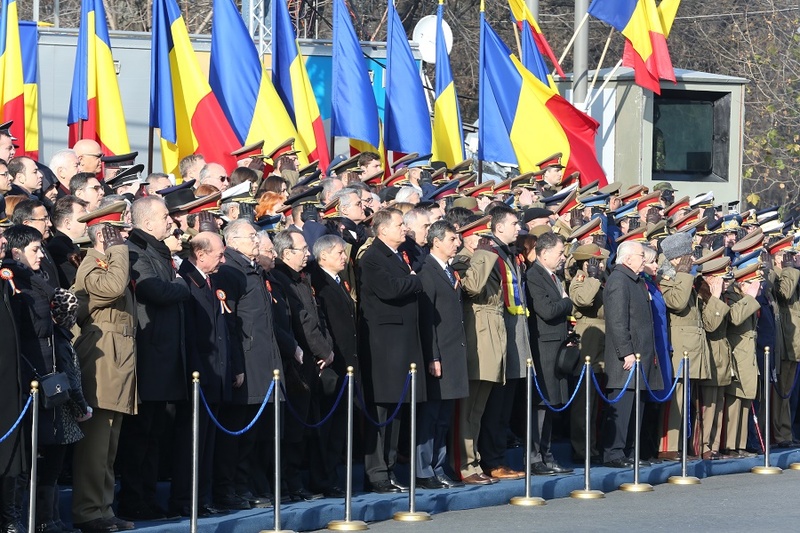 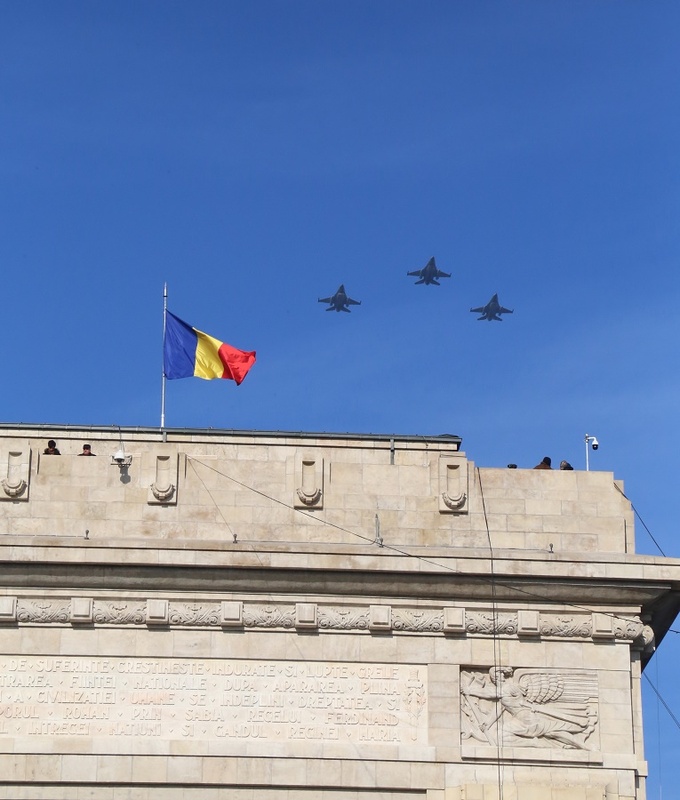 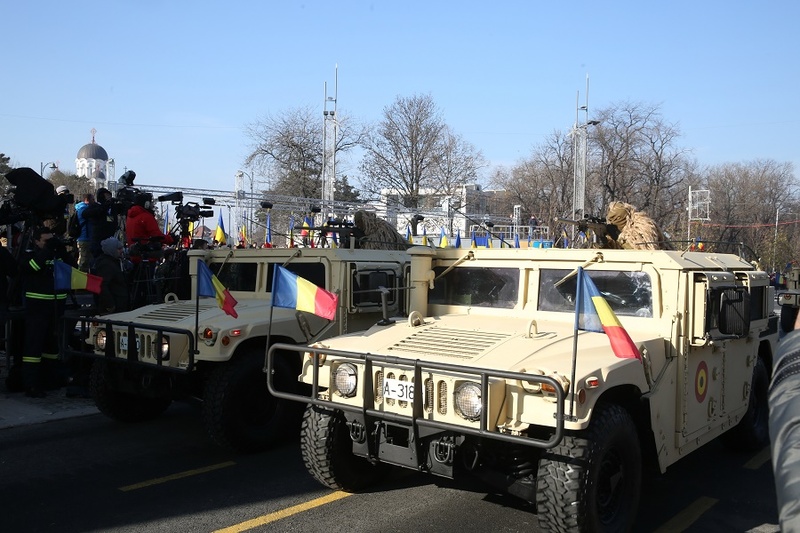 Thousands of people went to see the military parade in Bucharest on December 1, the highlight of the 98th National Day celebration. 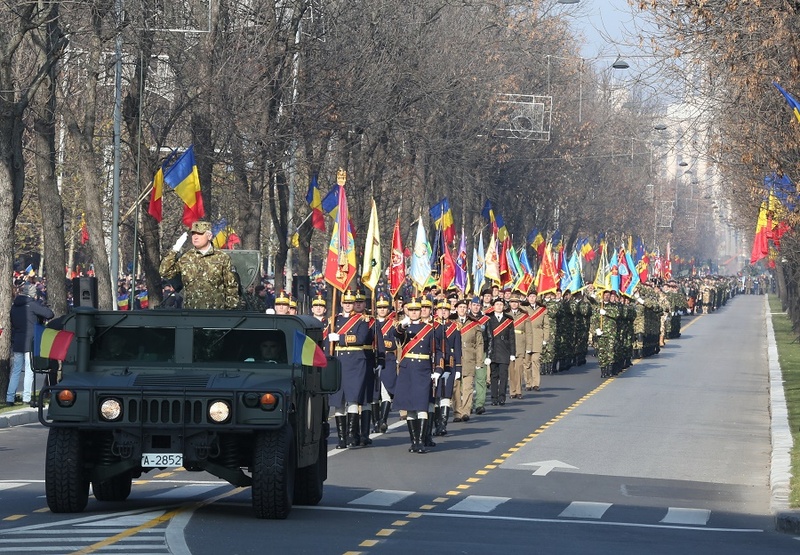 The weather was very good and so the people enjoyed the show prepared by 3,000 Romanian and foreign soldiers. 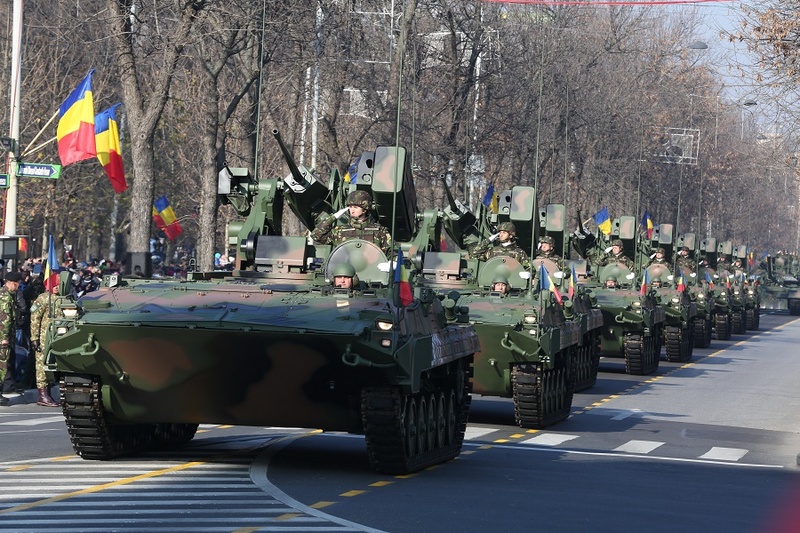 Here are a few photos from the parade and a video that was shot by the Defense Ministry and broadcast live on the ministry’s Facebook page.